It's Friday & it's our first day of summer break ... EEEK!! 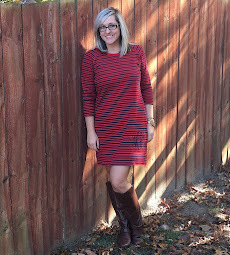 Today I am linking up with Erika, Narci & Andrea for Friday Favorites. 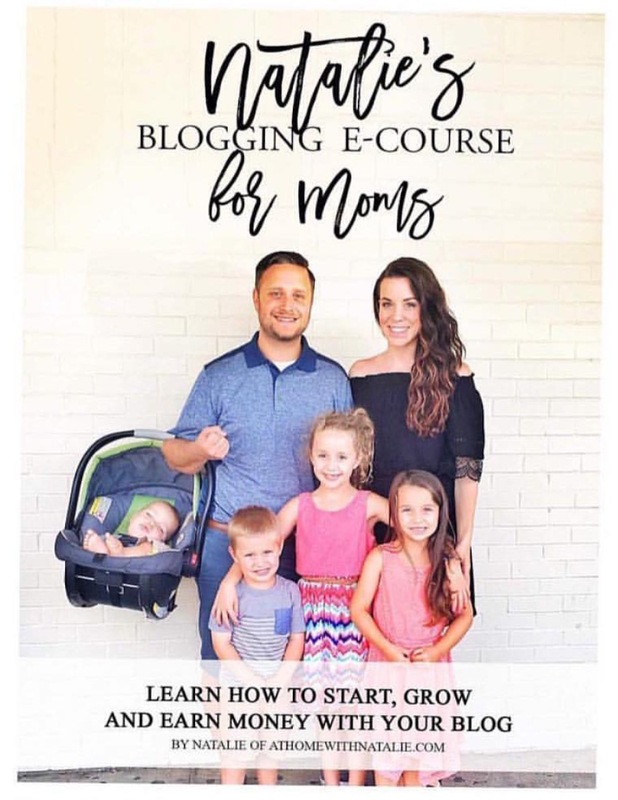 And I'm also linking up with my sweet friend Erin from the Perfectly Port Family blog. If you aren't following her, you should be. 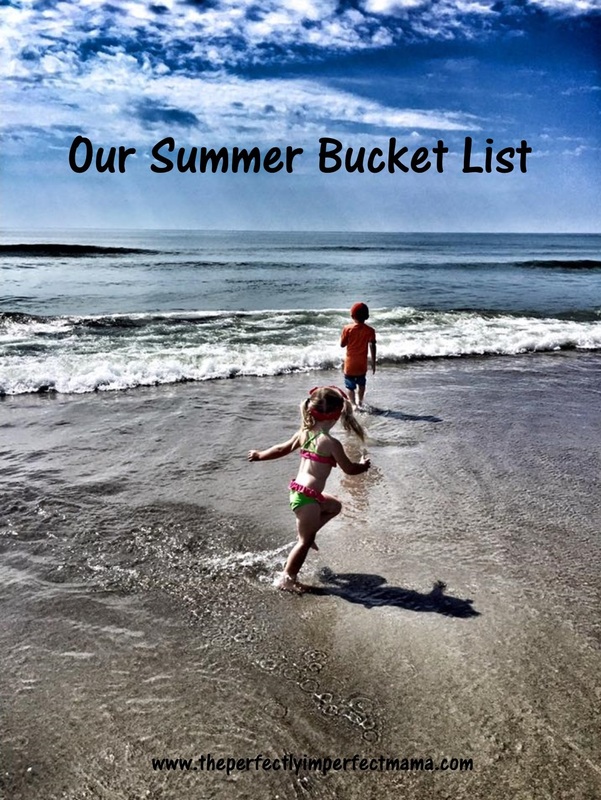 Earlier this week, Erin hosted a link up about summer bucket lists & since I've done one several times before & it is one of my most favorite things to do with my kiddos, I thought I would share it as my Friday Favorite post this week. Yesterday afternoon, Cooper, Millie Jo & I sat down & wrote our list for 2017. You can see our 2016 list here. These two love getting out the poster board, pulling out all the markers & writing our list. Here's what we came up with . . .
Tell me about yours. What is on your family's summer bucket list!?! I hope y'all have a good weekend! This is so cute! You have fabulous chalkboard handwriting, too! We love making seasonal bucket lists! They are so fun and make kids really excited for the season!